Michael Milken (born July 4, 1946) epitomized the Wall Street greed of the 80s, he was knick-named the “Junk Bond King” who earned between $200 million and $550 million a year at the height of his success. 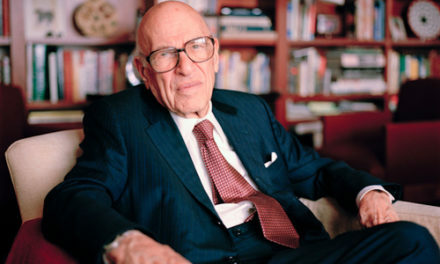 But Milken will probably go down in history as being the creator of the greatest innovation in the recent history of finance (and it is not the ATM) it is the junk bond. Paradoxically, the 70-year-old would end-up indicted in 1989 for racketeering, securities fraud and insider trading and banned for life from the very game he invented. Indeed, Michael Milken has a story to tell. Junk bonds (also known as high-yield bonds) created by Michael Milken was Wall Street’s Benjamin Franklin’s light bulb moment. So what are Junk bonds and what role do they play in finance? Junk bonds provide capital to companies with less than stellar credit ratings. Junk bonds made it possible to finance the internet’s early infrastructure which probably would not have been developed due to a lack of affordable finance prior the junk bond market. Investor’s appetite for junk bonds is driven by their high-yielding potential and capital gain. In short, investors could make more money on a risk-¬adjusted basis from buying the bonds issued by companies with lower credit ratings than they could by investing in the bonds of triple-A-rated companies. Moreover, the extremely limited supply of high-yielding bonds would keep the demand and price of such bonds buoyant. So Junk bonds provide potentially innovative companies with access to development capital and (when the company succeeds) provide investors with above average capital gains. Michael Milken was born into a middle-class Jewish family in Encino, California. He graduated from Birmingham High school and earned a degree from the University of California, Berkeley. In the 1980s he was head of the high-yield bond department at Drexel Burnham Lambert. Milken’s compensation exceeded $1 billion in a four-year period, a new record for US income at that time. 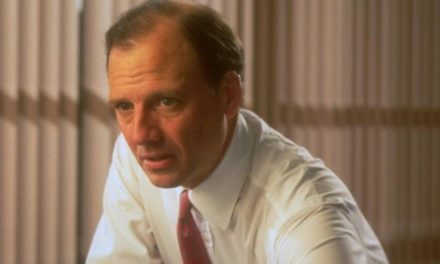 But in 1989 Michael Milken’s career would take a twist for the worse. He would be convicted of racketeering, securities fraud, sentenced to ten years in prison and fined $600 million. 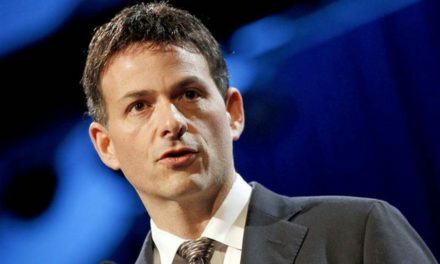 He would also be permanently barred from the securities industry by the Securities and Exchange Commission. His sentence was later reduced to two years for cooperating with testimony against his former colleagues and for good behavior. 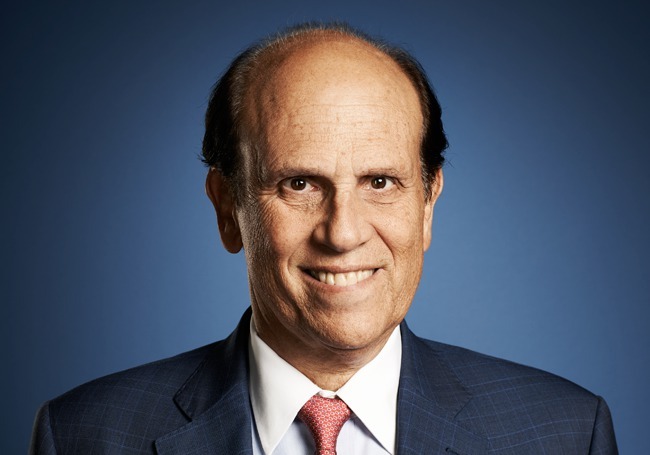 In 1993, Michael Milken was diagnosed with prostate cancer; since then, he has devoted much of his time and resources to the pursuit of a cure for the disease. Michael Milken went for high-risk high returns! Michael Milken was not a major investor in his own capacity. 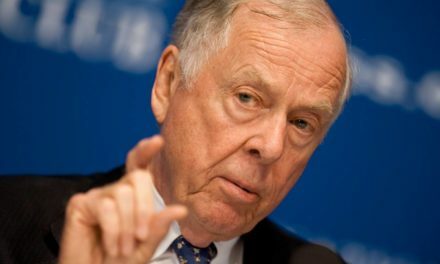 He made his millions at Drexel Burnham Lambert, where raised money for companies, underwriting their debt. For this, he was very, very well paid. In the late 1980s, Michael Milken’s pay out exceeded $1 billion in a four-year period! This was a new record for a US income at the time. Michael Milken’s personal story is one of “the great reversals” says author and former Wall Street investment banker Michael Thomas: “Empowerment through disempowerment. You become disempowered in one sphere but empowered and almost as influential” in another.